November was the month of Lens Replacement Feet at Hejnar PHOTO. As their line of Arca-Swiss® dovetail compatible collar replacement feet for telephoto lenses has been extended with a couple of new models. First came the Hejnar H122 Replecement Foot dedicated to the improved Canon the EF 300mm F2.8L IS II USM. The second iteration (Mark II) of an already excellent lens for which the Replacement Foot for Canon EF 300 F2.8 L had been released a couple of years ago. 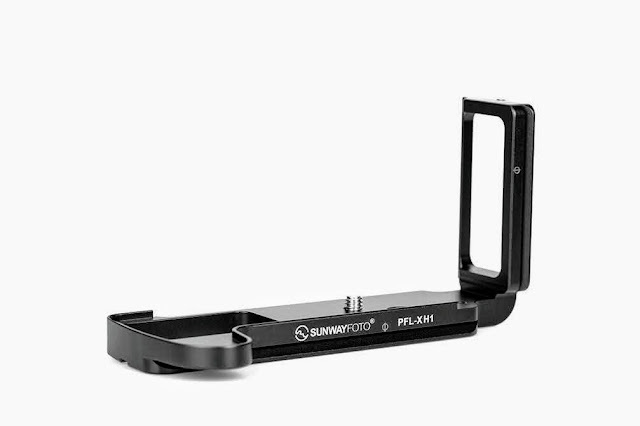 However, the design is quite different, slimmer with a smaller footprint and less than half the weight of the H113 intended for the previous lens model. Otherwise, the Hejnar H122 Replacement Foot carries the same characteristics with all Hejnar products. 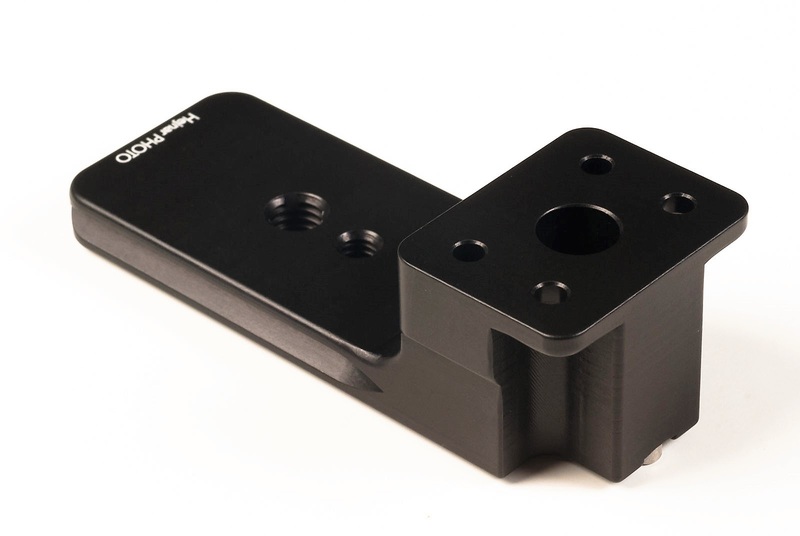 It is precision CNC machined out of a solid Aluminium block with a satin black hard coat anodizing. 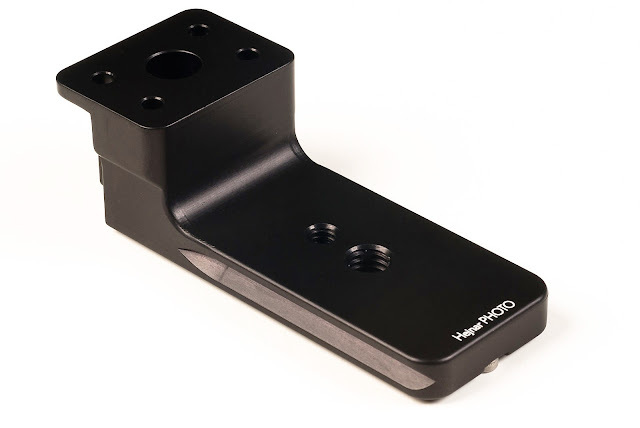 The curved and textured grip of the older model gave its place to a flat double dovetail all along the front part which may be used to accommodate a flash bracket or any Arca compatible device equipped with an Arca QR clamp. The collar mounting block though remains almost solid which results in better vibration absorption. 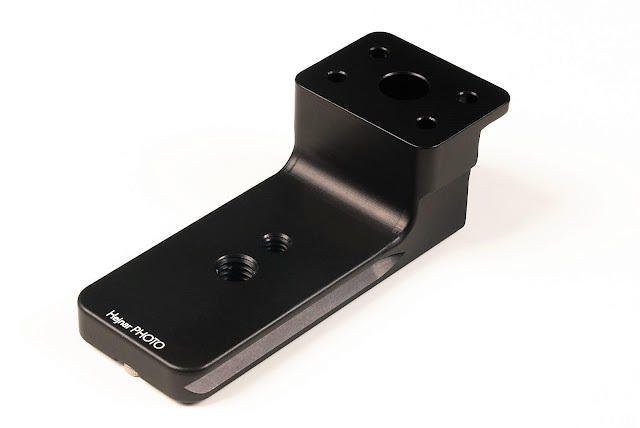 Hejnar H122 Replacement Foot front with double dovetail and tapped mounting holes. Hejnar H122 Replacement Foot rear view of the solid mounting block and mounting screw holes. 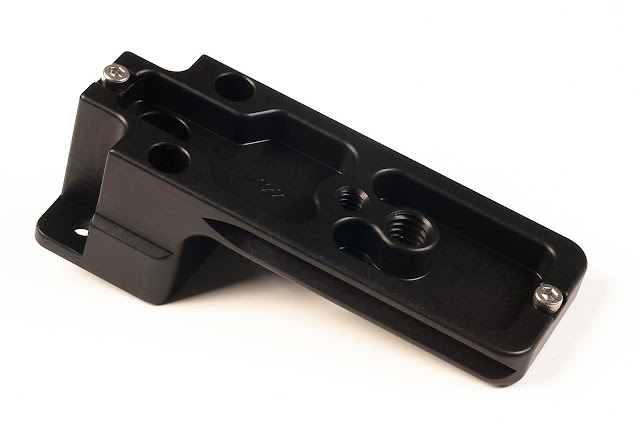 The Hejnar H122 bottom is deeply carved with only a central brace, on which two tapped holes, one threaded 1/4"-20 and another 3/8"-16, lay front to back intended for direct mounting of the foot on any kind of pod with an equivalent stud. Further, two M3 safety stop screws are positioned at the front and back ends of the foot perimeter. Replacement of the factory installed collar foot is straightforward. Unscrew the four mounting screws on the original Canon foot using the Allen hex key provided with the Hejnar part and remove it from the lens collar. Then using these four original screws, screw back and secure the Hejnar H122 replacement foot onto the lens collar. 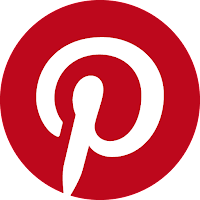 It is recommended to use a thread locking compound like Loctite 242 (blue) or any other equivalent product of medium strength for small screws. 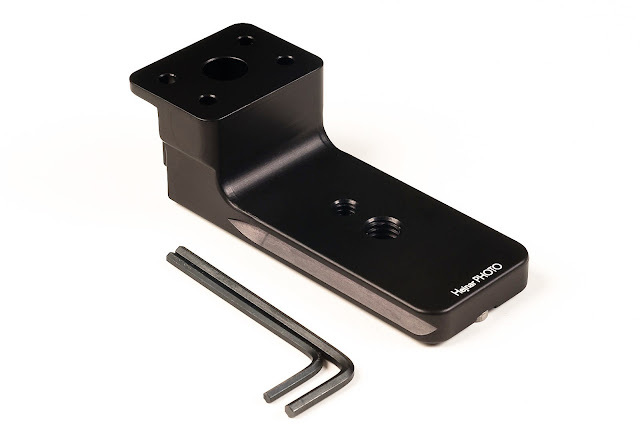 As on all Hejnar rails, the H122 replacement foot dovetail dimensions are compatible with Kirk®, R.R.S.®, Arca-Swiss®, and many other Arca-Swiss style Quick Release clamps. Current price for the H122 Replacement Foot is slightly lower than the one for the older Canon lens at US$ 60.00 (+Shipping where applicable) and is available from the Hejnar Photo online Store.